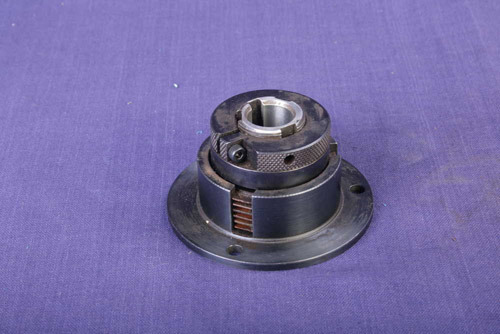 We are manufacturing a wide range of mechanical clutches such as safety clutches, torque control clutches and lever type mechanical clutches. The entire range is manufactured in a way that conforms to various International standards. 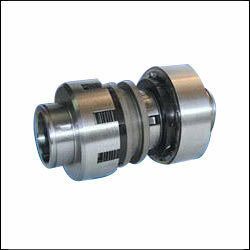 Available in varied specifications, these components are also customized as per the clients’ requirement. We are offering a precision engineered range of torque control clutches in various types and are manufactured with accuracy and precision. Our comprehensive range is widely used in diverse industries such as automobile, engineering and heavy machinery and is offered as per client’s specifications. We are offering a precision engineered range of safety clutches in various types and are manufactured with accuracy and precision. Our comprehensive range is widely used in diverse industries such as automobile, engineering and heavy machinery and is offered as per client’s specifications. 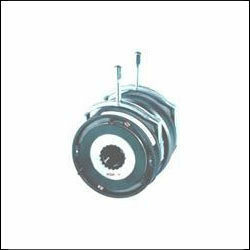 We offer our clients with lever type mechanical clutches as per the customer’s requirements. Our team works in coordination with the clients to gauge and meet their requirements. These cost effective machines are user friendly and require less maintenance.